Our blinds, shades & shutters are hanging in windows from East to West across the valley of the sun. We offer high quality window shutters, blinds and shades to a wide range of clients in the Phoenix area. Our company is extremely proud to be based here and wishes to serve this great city with the very highest quality products and services. Phoenix is a special place that we feel privileged to be a part of. It is home to a diverse population, with many great shops and businesses, a thriving cultural scene and world-class sports facilities. Famously known as the Valley of the Sun, Phoenix also enjoys a fabulous climate and year round sunshine. We are proud to serve the community with a great range of shutters Phoenix products and the absolute highest levels of service. We also want to become a valued member of the community and always pay great attention towards looking after our area and ensuring that we minimize our impact on the environment during our day-to-day activities. Whether you are looking for blinds, plantation shutters or window shades for your Phoenix home, we aim to always be your first choice. We also offer the best energy saving tips on air leaks around your doors and windows & help you keep more money in your pocket if you have existing window coverings. Book your in-home design visit and let us talk you through your options. We can help you make your Phoenix home or office space more visually attractive and comfortable for everyone. Wood blinds are the perfect way to bring the natural beauty of the outdoors into your Phoenix home or office space. They will greatly enhance your room and can be used to create either a traditional or contemporary feel. 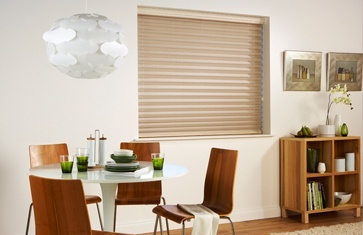 We offer a wide range of beautiful wood window blinds, with many different styles, colors and stains to choose from. Our vast collection allows you to select blinds that perfectly compliment your space and create the exact atmosphere you're looking for. Darker natural wood finishes are perfect for creating a traditional feel, whilst lighter woods or painted finishes can be used to create a more contemporary space. We're sure we have exactly what you're looking for. Whatever you choose, rest assured that your blinds will be made-to-measure and expertly fitted by our professional staff to ensure the perfect fit. Talk to us today and arrange an in-home visit with one of our expert advisors. 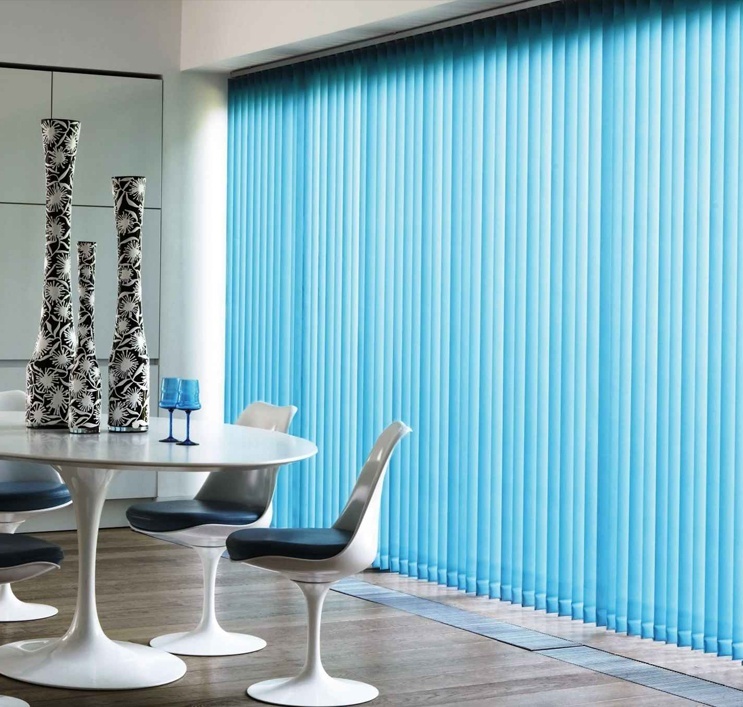 We will talk you through your options and help you choose blinds that perfectly compliment your home and create a room you can be truly proud of. 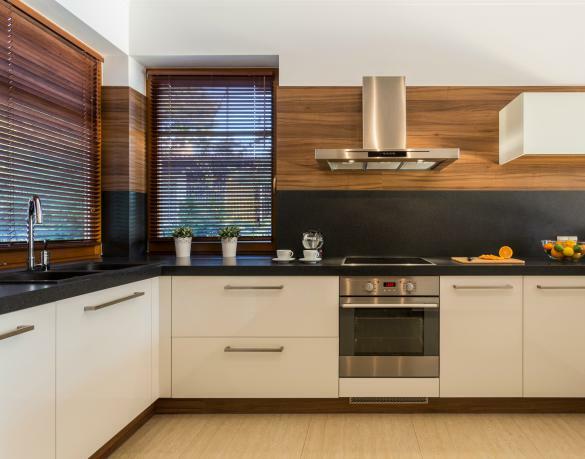 Whether you're looking for wood blinds for your lounge, kitchen, bedroom, bathroom or office, we can help turn your vision into a reality. Plantation shutters add elegance and style to your Phoenix home, whilst also being extremely practical and versatile. 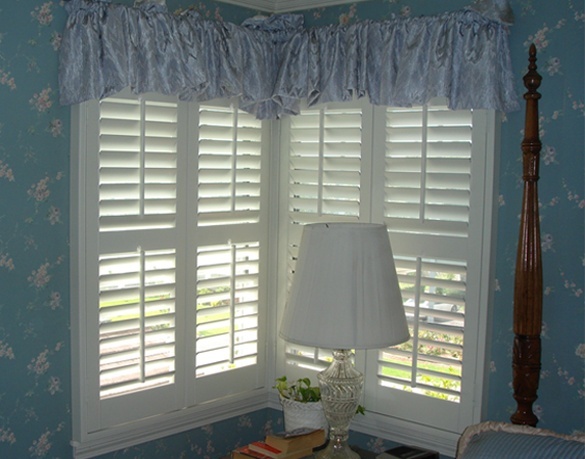 Originally used on traditional plantation homes, these shutters remain highly popular to this day and offer a number of advantages over other window coverings, including flexible light control that affords you high levels of privacy or an unobstructed view as and when you want it. 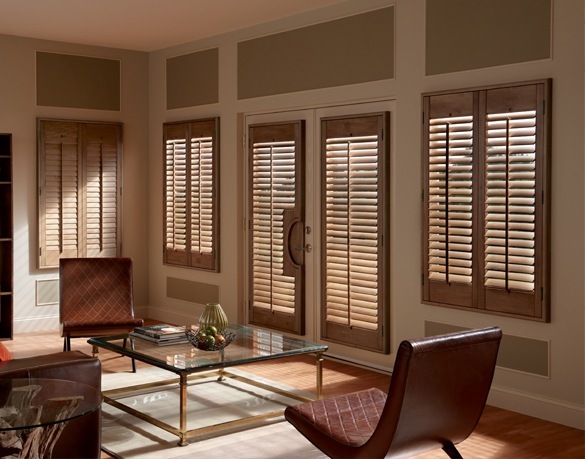 We offer many different plantation shutter Phoenix designs, with a vast selection of colors and finishes to choose from to perfectly compliment your space and achieve the exact look you're seeking. Our Phoenix plantation shutters are made of high quality wood and are bespoke made-to-measure designs, thereby ensuring the perfect fit and allowing you to tailor the design to suit your needs. Whether you're looking for traditional dark wood plantation shutters or something more contemporary, we can make your dream shutters a reality. Take the first step today and book your in-home design & remodeling visit. One of our expert advisors will guide you through your various options and help you choose the perfect window covering to suit your needs. 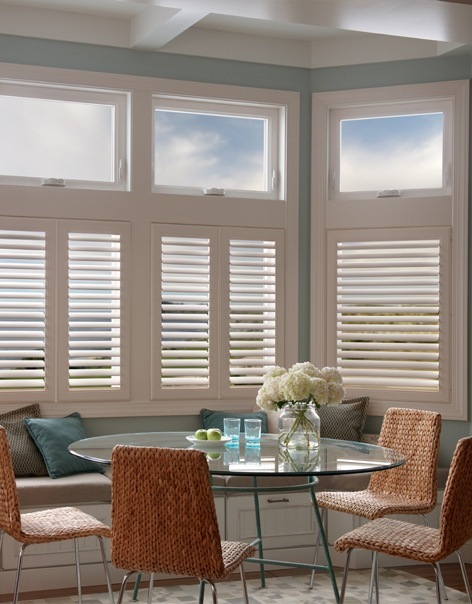 Once you have chosen and ordered your shutters, you can sit back and let us do the rest! Give us a call today and find out more. Window shutters are a popular window dressing that can add an elegant and sophisticated feel to your space. They also offer you highly flexible light control, allowing you to either flood the room with light or achieve total privacy in an instant. Window shutters are also a great choice for those looking to add further insulation to their Phoenix home. We offer a wide range of window shutters Phoenix styles, so whether you're looking for full-height shutters, cafe-style shutters, shaped shutters or plantation shutters, we have exactly what you're looking for. In addition, we also offer a wide variety of colors and finishes to create your perfect style. Whether you'd prefer classic elegance or contemporary edge, we have the ideal solution to make your vision a reality and create your ideal space. 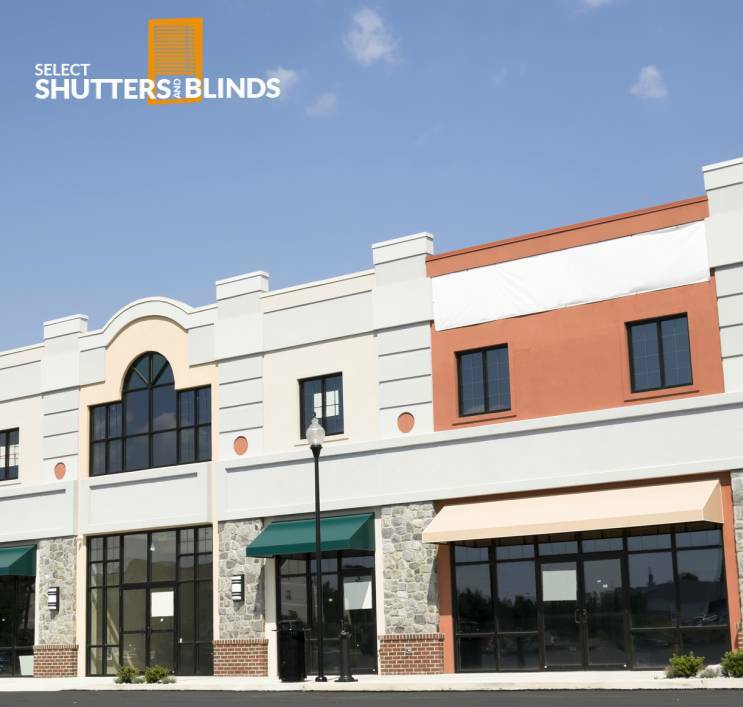 Talk to us today and discover how we can help you with your perfect window dressing. Book your in-house design visit and receive expert advice from one of our experienced design consultants, who will guide you through the process and show you your various options. We will then make your ideal shutters and book a convenient appointment to fit them in your home. 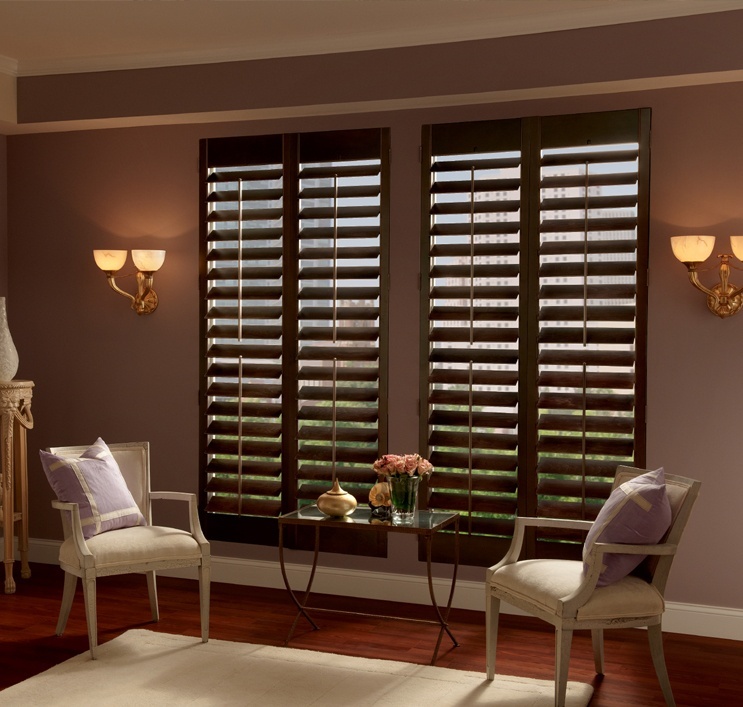 If you're out of the area and are looking to buy shutters online, visit Direct Buy Blinds. It's no secret that Phoenix can get extremely hot during the summer months, with average temperatures frequently reaching 33°C and above. 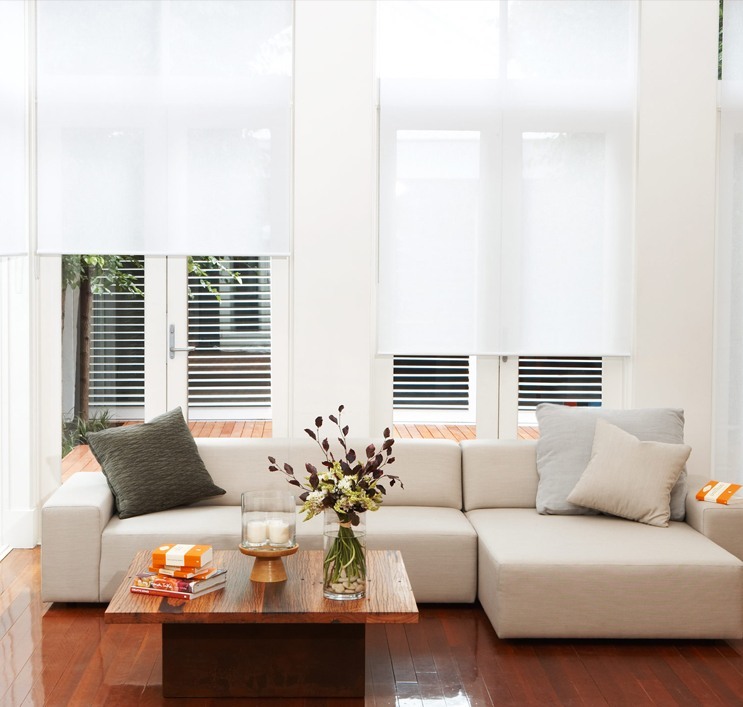 If you want to keep your home cool and wish to be able to enjoy your room without worrying about the glare of the sun, investing in some high quality window sun shades instead of shutters Phoenix could be the ideal solution. 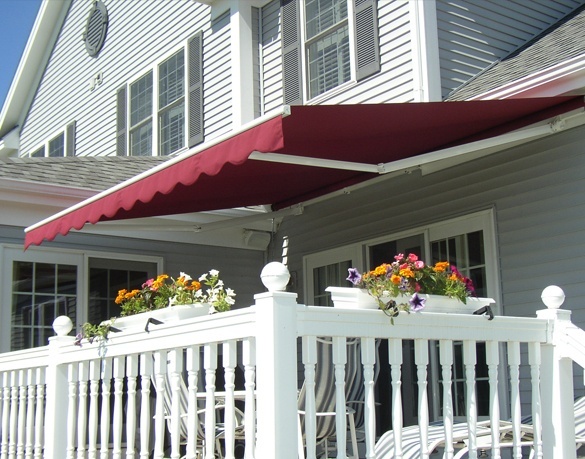 We offer a wide range of window sun shades to compliment your home and provide many practical benefits. Our window shade screens are extremely durable and capable of blocking up to 80% of the sun's rays, thereby keeping your home cool and reducing glare from the sun. They can also provide additional insulation and help you to reduce your utility bills! In short, we can help you to increase your privacy, whilst also making you more comfortable in your living space. Talk to us today and book your in-home design visit. One of our expert consultants will visit your property and take you through the various different options available to you. 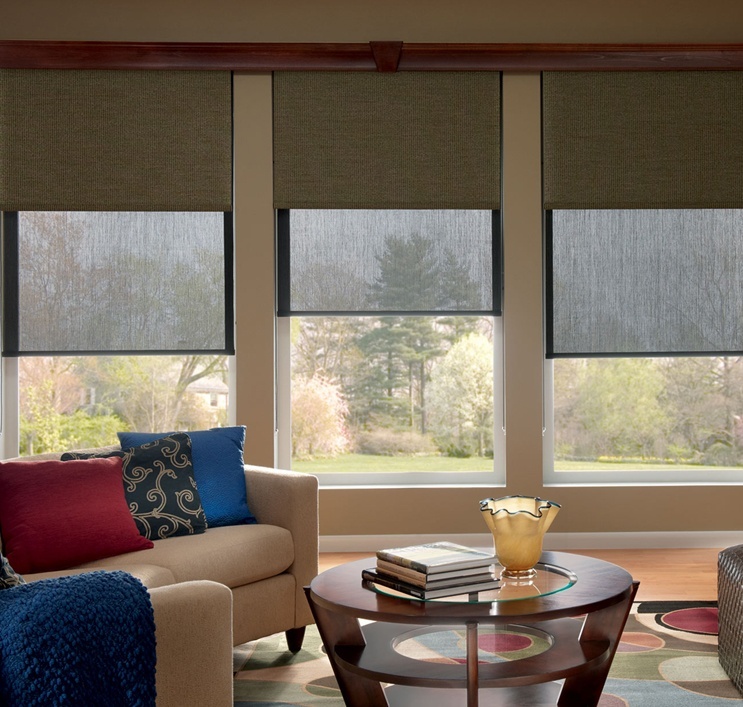 We will then custom make your window shades and fit them in your home at a time convenient to you. Customer satisfaction is always our top priority, so find out more today and take the first step.